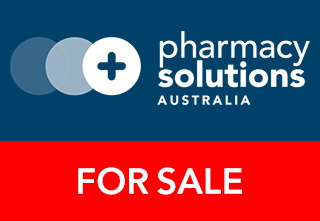 Location: Mackay QLD Reference: #5833 Price: EOI DETAILS These two iconic, central Mackay pharmacies present an excellent opportunity for an entrepreneurial pharmacist / group to expand their portfolio. 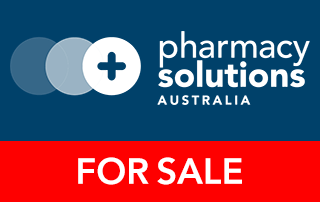 To register your interest, please contact prue@pharmacysolutions.com.au for a Confidentiality Agreement. WHO IS CONFLICTED IN PHARMACY SALES? WHAT DOES THE PHARMACY SALES MARKET HOLD IN 2018? IS THERE VALUE IN A BRAND WHEN SELLING A PHARMACY?